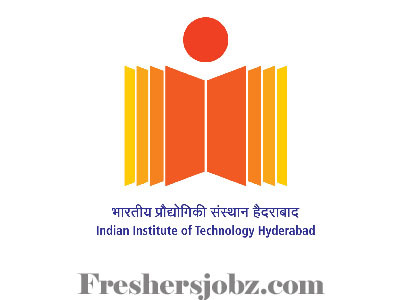 IIT Hyderabad Notification 2018.Indian Institute of Technology Hyderabad has released a notification for the recruitment of Accounts Assistant vacancy on temparary basis.Check the eligiblity and notification prior to apply for the positions. Qualification: Degree (Commerce) with experience. How to apply: Candidates may send their CV on or before 26.10.2018.